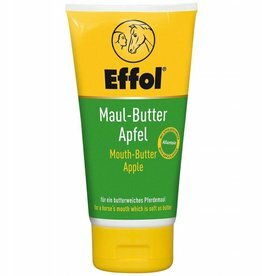 "For a horse's mouth that is soft as butter!" 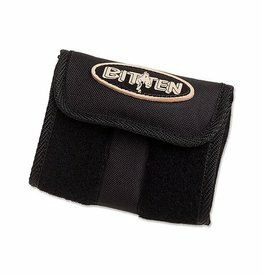 Warm up those cold steel bits in the cooler weather with one of these handy Bitten bit warmers! 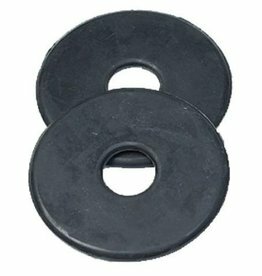 Bit guards with soft gel, to prevent irritation of the mouth corners. 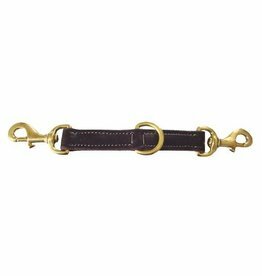 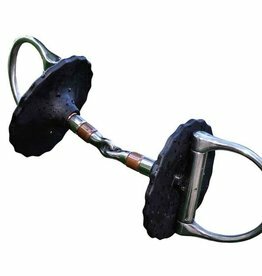 A useful aid when lunging your horse in a bridle.